Dilani Manodara hit her highest ODI score on the way to helping Sri Lanka end its ICC Women’s World Cup 2017 campaign on a high with an entertaining 15-run victory over Pakistan at Grace Road, Leicester. Without a victory between them all competition, both teams went into the game unable to progress to the semi-finals but there was still pride at stake and it proved to be a thriller. Manodara recorded her second ODI half-century of the competition, top-scoring for her team with 84, as Sri Lanka posted 221 for seven from its 50 overs. Despite Syeda Nain Fatima Abidi’s entertaining 57, Pakistan faltered in the middle overs and came up short as Sri Lanka’s Chandima Gunaratne finished with four for 41. Sri Lanka captain Inoka Ranaweera said: “This is the first victory for us at the competition, we are very happy to beat Pakistan today. “We made a plan yesterday, we stuck to it and we won the match because of that. Despite the steady fall of wickets, Dilani Manodara scored an impressive 84 to take Sri Lanka to 221 for 7. 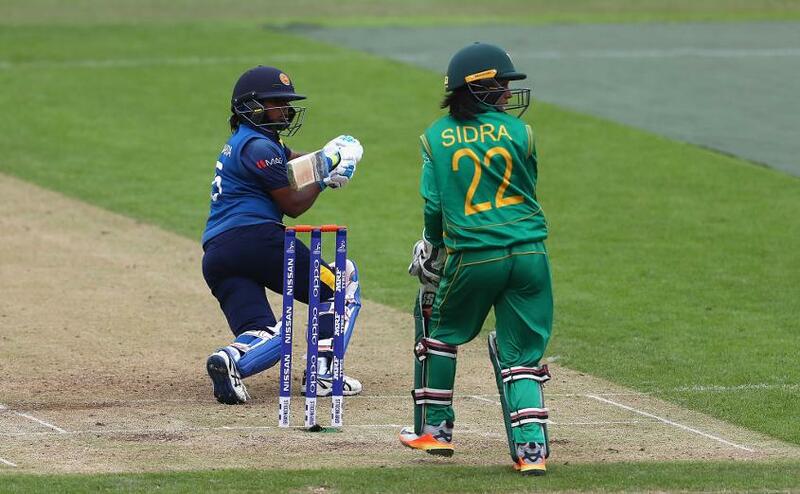 Electing to bat first, Sri Lanka was dealt a blow when Nipuni Hansika (one) was bowled by Diana Baig before Hasini Perera (13) was caught behind by Sidra Nawaz, again off Diana, with the score 18 for two. 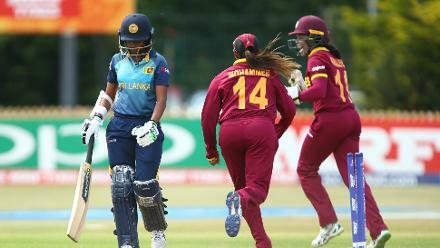 Chamari Athapaththu – Sri Lanka’s top scorer at this tournament with 311 runs – survived a close LBW call on nine before crashing a number of boundaries through the covers as she and Shashikala Siriwardena put on 46, before the former found Sana Mir at midwicket. 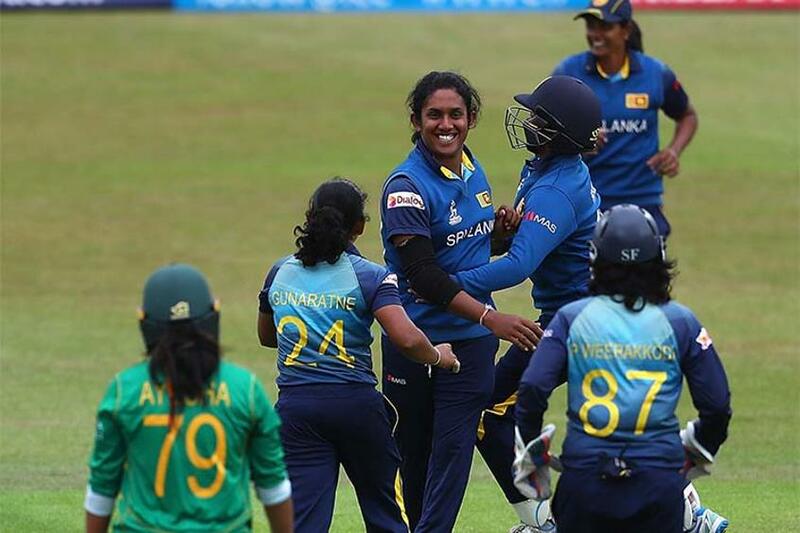 And while Sri Lanka lost Siriwardena (17) and Prasadani Weerakkodi (five) for 16 runs, Manodara and Eshani Lokusooriya came together to wrestle some much-needed momentum back, bringing up the 50-run partnership in 70 balls. Manodara registered her third career ODI half-century with a quick single in the 40th over but Lokusooriya was impressively caught by Sana at mid-wicket two overs later. Sensing a first ODI century, Manodara accelerated the pace but her 111-ball innings was ended on 84 when she edged to Sidra off Diana and Sri Lanka batted out its overs. In reply, Pakistan’s Bibi Nahida (10) was bowled by Gunaratne in the sixth over, while fellow opener Ayesha Zafar could only manage eight off 30 balls before being caught at short cover by Athapaththu. Javeria Wadood plundered five fours in a lively 24 off 35 balls before being run out by Siriwardena before Syeda and Iram Javed gave Pakistan hope by putting on 50 runs in 56 balls. Syeda brought up her ninth ODI half-century after a Sri Lanka misfield before the partnership was ended when Iram (15) holed out to Ama Kanchana in the 26th over. 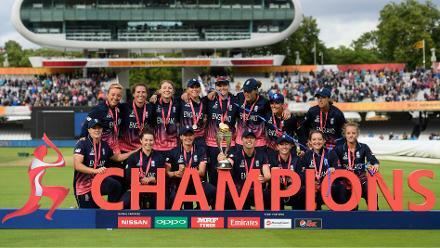 Its momentum was further checked when Syeda and Sana exited within two overs of each other – the former’s wicket celebrated greatly by Sri Lanka – before Kainat Imtiaz (11) and Sidra Nawaz (5) both departed cheaply. With Asmavia Iqbal and Diana at the crease, Pakistan was determined to fight until the end with some powerful hitting leaving them in with a chance. 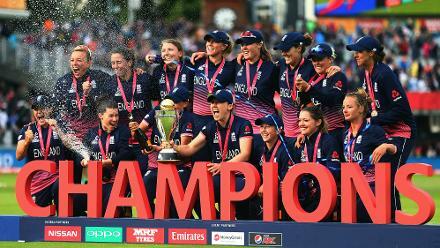 But Diana was then superbly caught by Athapaththu in the covers and the match concluded when Sadia Yousaf was bowled by Ranaweera with 20 balls remaining. Pakistan captain Mir said: “Our batters have been under pressure throughout the tournament but they put up a fight today. “Mostly we are not able to finish matches when we get on top as we give away wickets at crucial times and that happened again today. “We are very disappointed. But in life, these things happen but you have to bounce back.